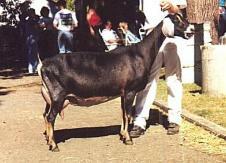 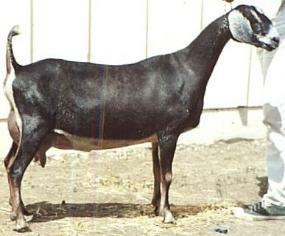 The present day Wingwood Farm herd is the legacy of Tamalpais. 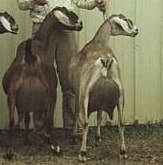 Every single animal you see in our herd is in someway descended from Tamalpais all of the animals in our herd today are closely related to TP. 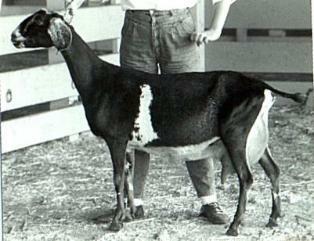 She was a extraordinary goat. 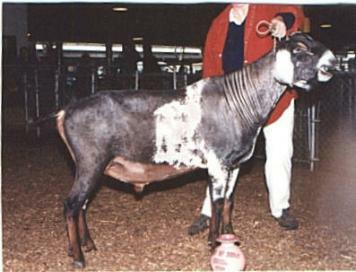 She has 4 permanent champion sons and daughters, and numerous grand and great grand sons and daughters that are permanent champions. 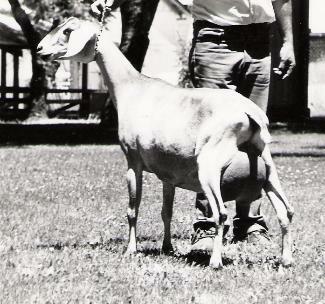 She truly was an amazing goat, and we recognize her as the foundation of our beautiful herd.